All of these are reasons for the various Family Events at Knox. Throughout the year, Knox holds a wide range of Family Events: some educational, some for fellowship, some to serve others and some are special worship services for the whole family. We hope that your family can join us! Join us around the table! The kids of Knox, 6 & up, will participate in various mission activities throughout the year to help feed our congregation and the community around them. This mission opportunity began last spring where we made meals for Hesed House and Go N Serve and prepared snack bags for the kids in Sisseton. Making Lasagna for our Go & Serve Teams! 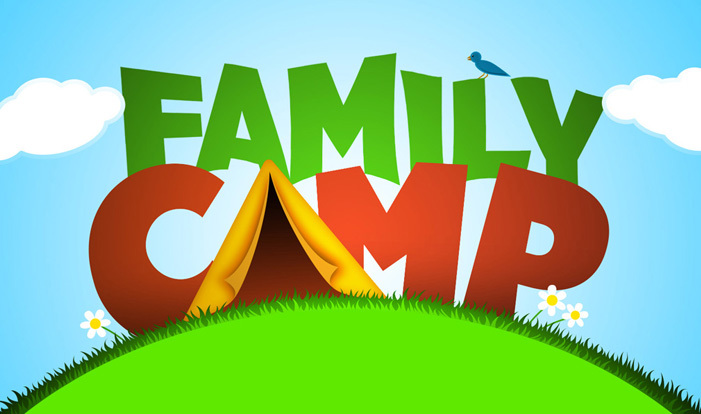 Knox is offering a Family Camp weekend on Sept 20 - 22 at Covenant Harbor, Lake Geneva, WI. We only have 16 rooms so register soon. The weekend will include many fun activities provided by the camp as well as Bible Study, games, art activities and Sunday morning worship. Downtown Lake Geneva is a 15 minute walk away along the lake shore which also offers many fun opportunities. If you would like to help us plan group activities for the weekend please contact Jenny! Room description: each room has a queen bed and a twin bed. All mattresses are Temper-Pedic and very comfortable. Two additional roll-away mattresses can be added for a total of 4 beds per room. Each room has 2 arm chairs that can be taken out if roll-aways are needed. Family maximum occupancy per room is 6 or max of 4 adults. Adults are ages 12 & up. There are many opportunities for fun and fellowship at Family Camp. Don’t miss out! There are many events at Knox that are for the whole church family. Children are always welcome in all of Knox Worship Services. Here are a few sponsored opportunities. Kids in the Kitchen - A great way for kids 6 & up to learn cooking skills while prepping and helping to prepare food for others.